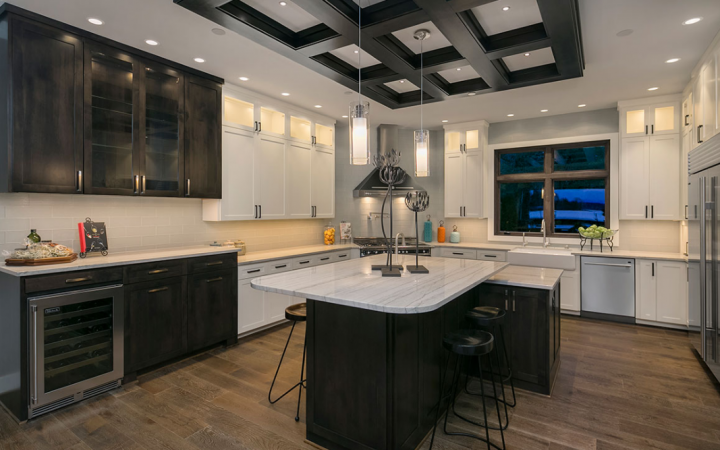 Customizing the kitchen not only maximizes the efficiency of the space, it also brings joy and zen to preparing meals for the family. 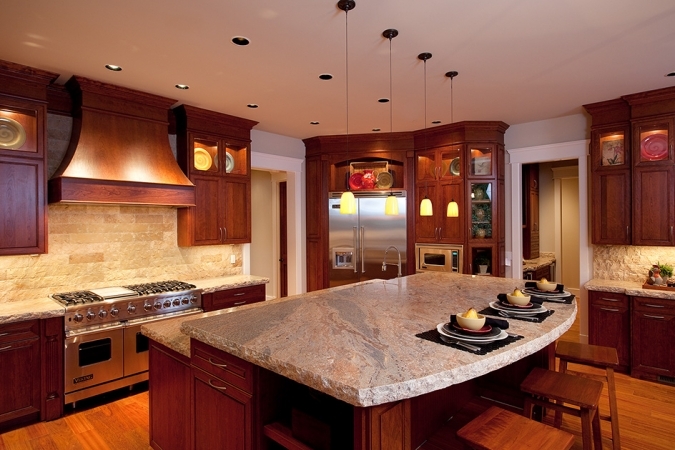 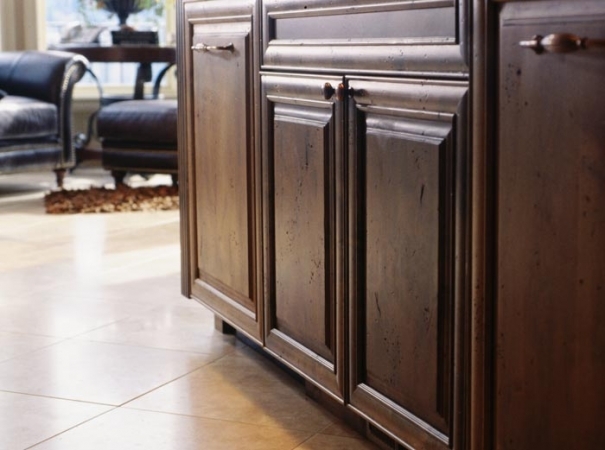 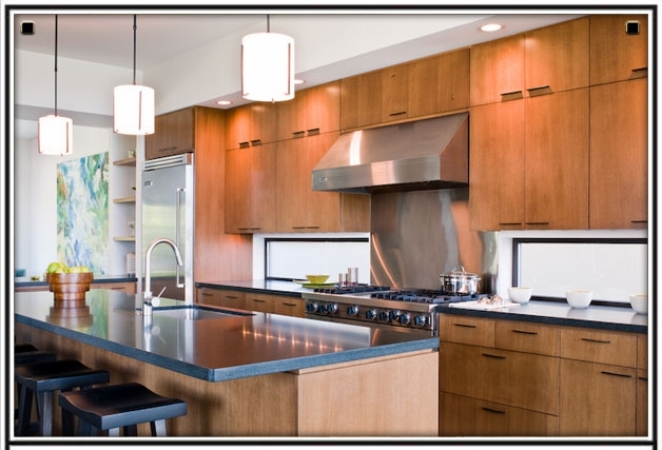 Sales representatives personally take measurements and determine the best way to utilize your cabinets for your space. 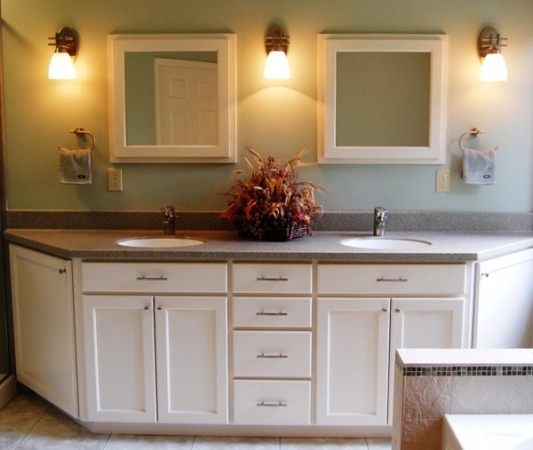 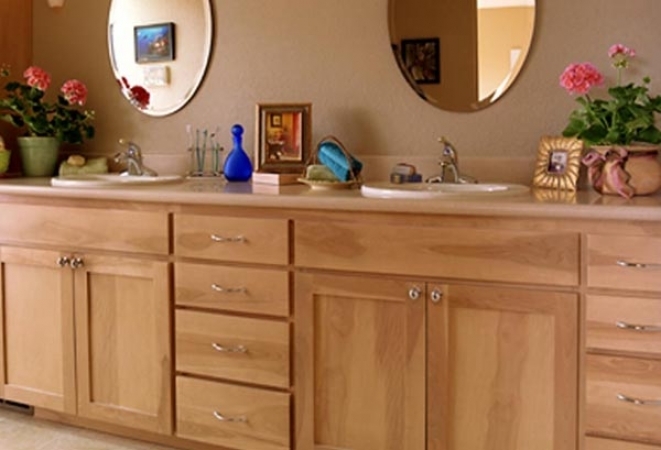 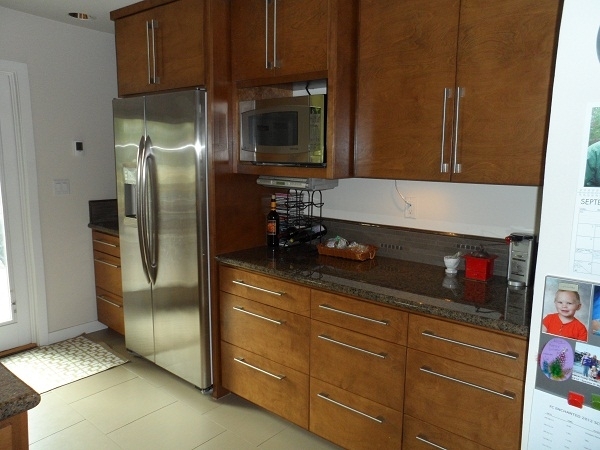 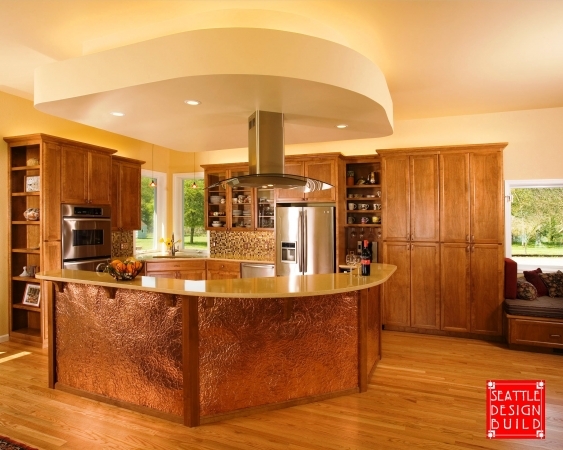 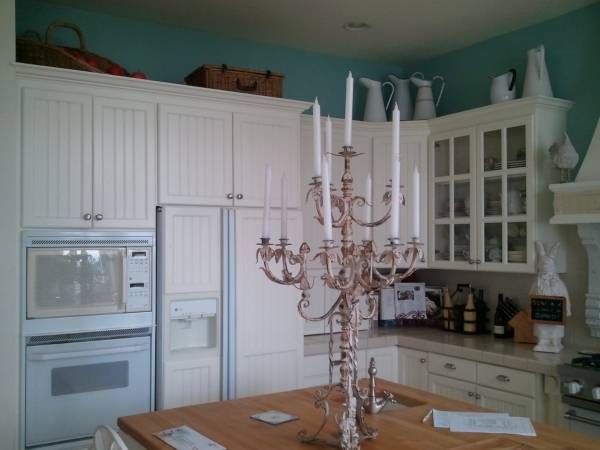 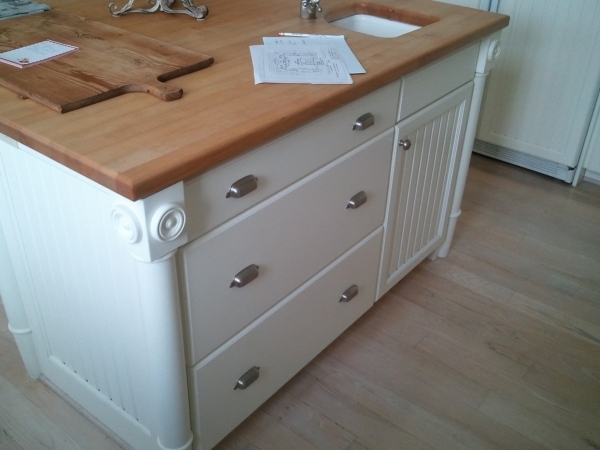 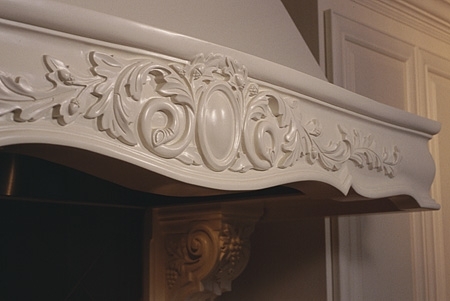 We can design your cabinets to accommodate custom accessories that add functionality. 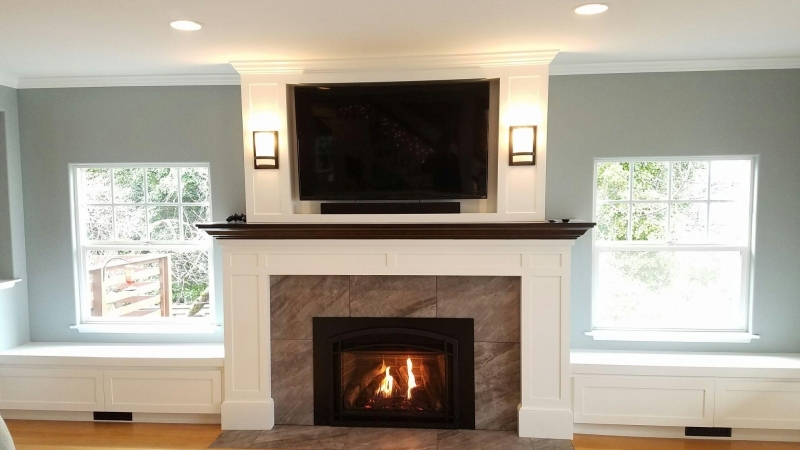 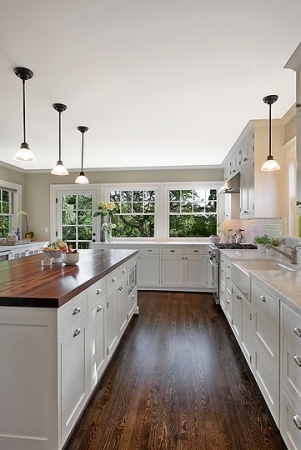 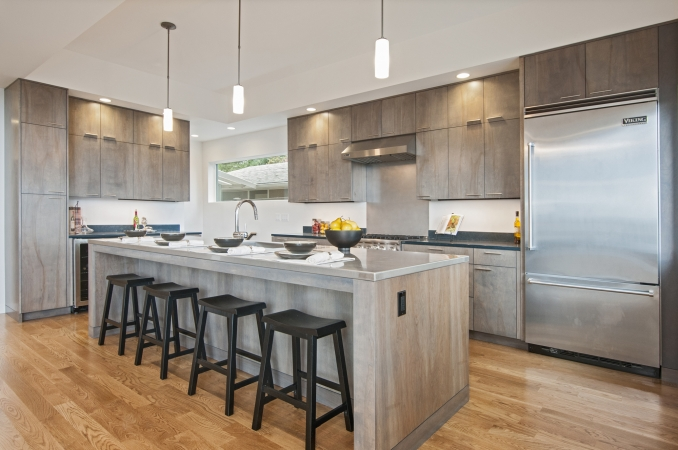 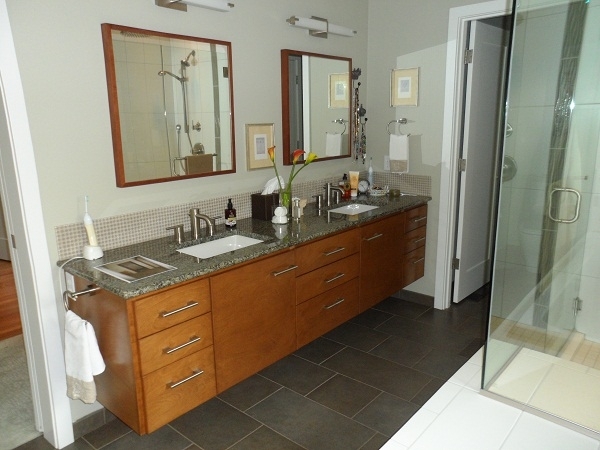 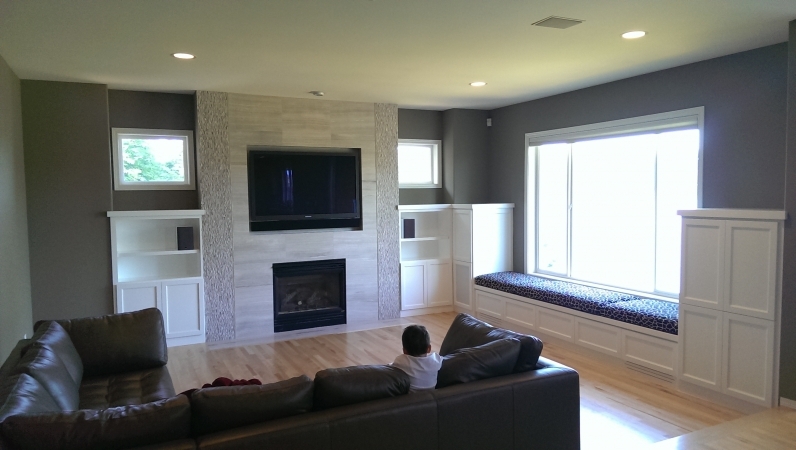 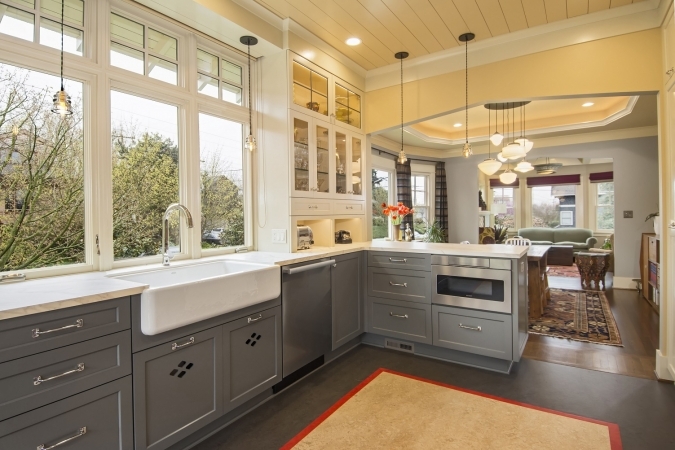 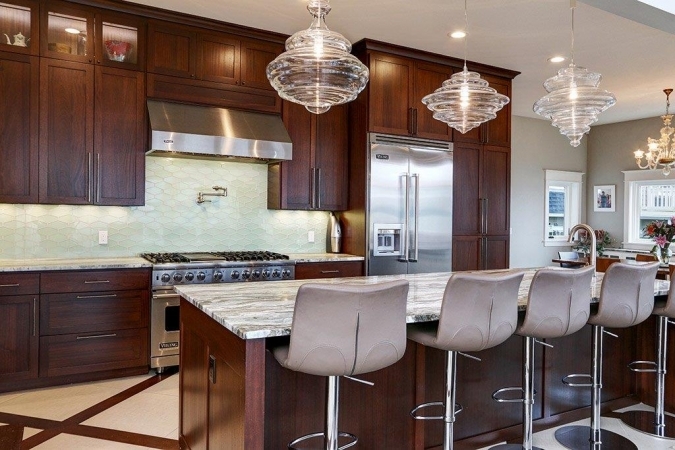 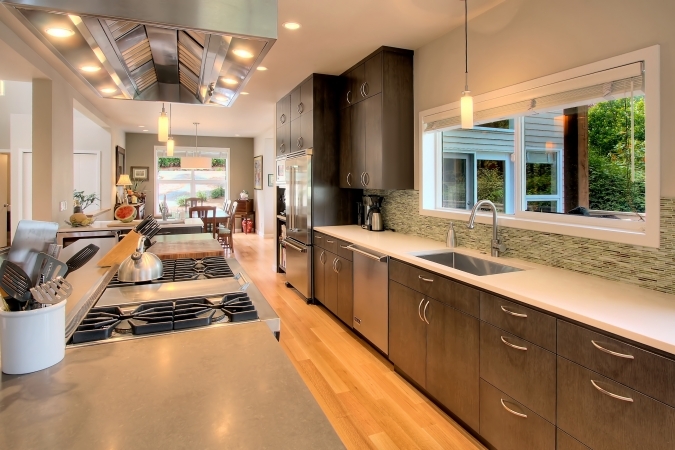 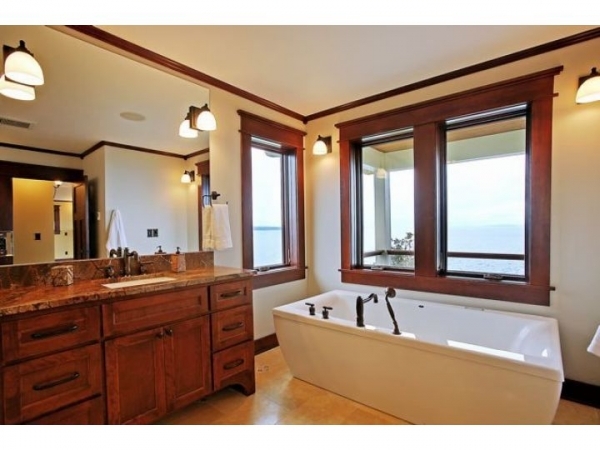 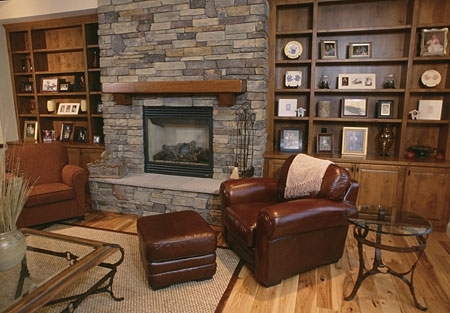 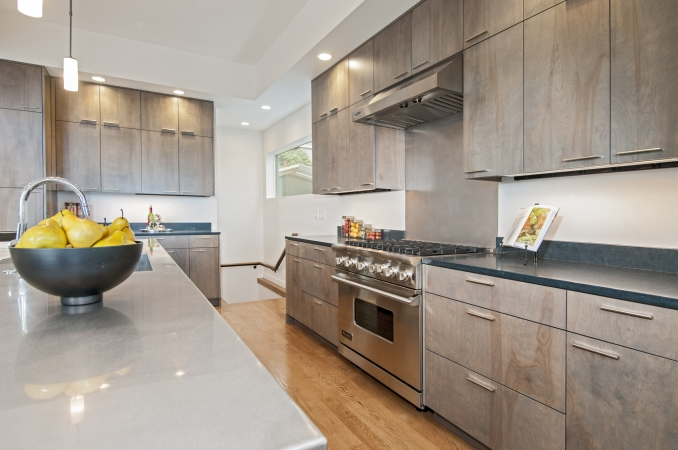 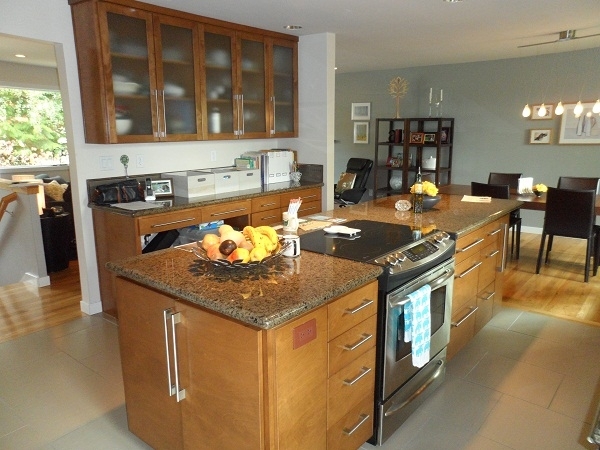 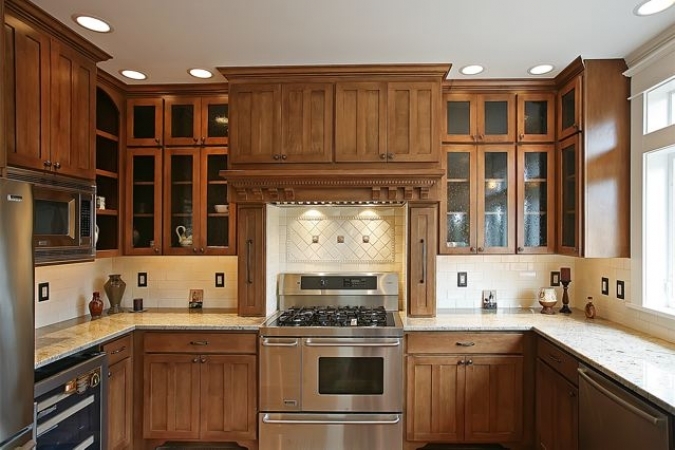 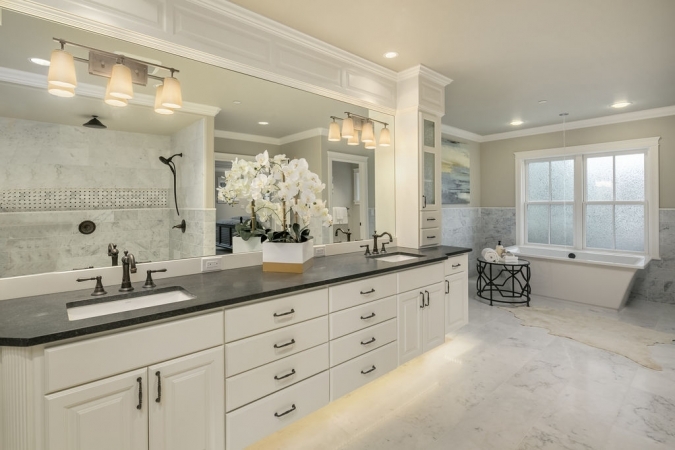 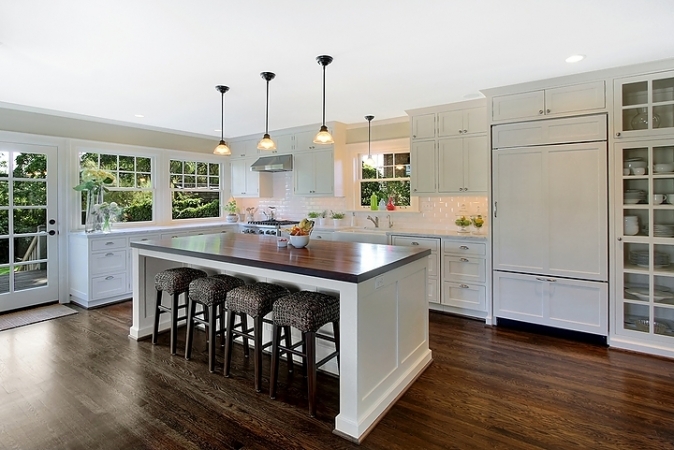 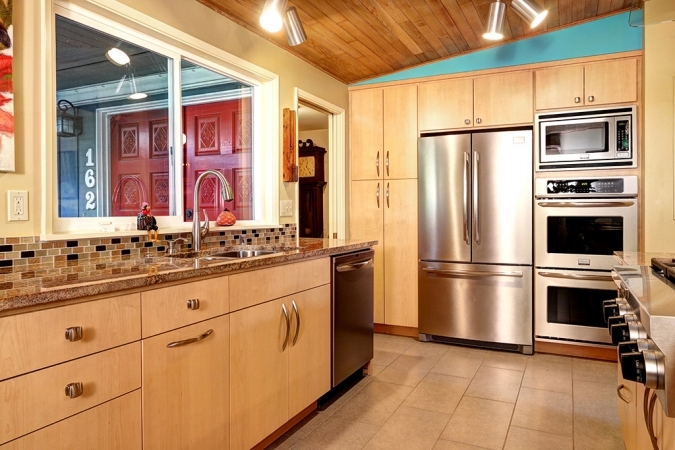 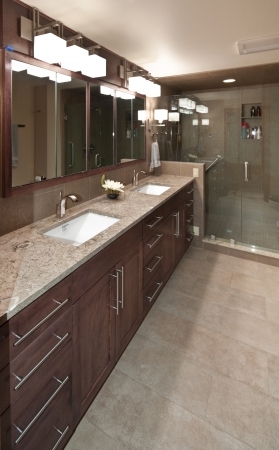 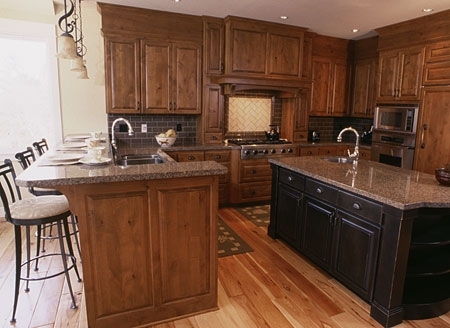 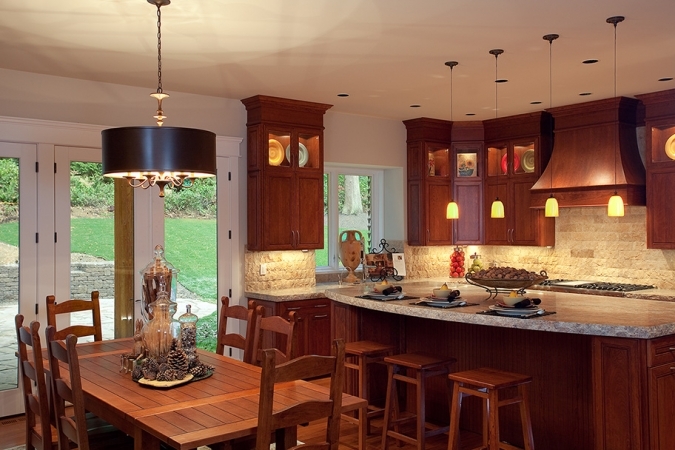 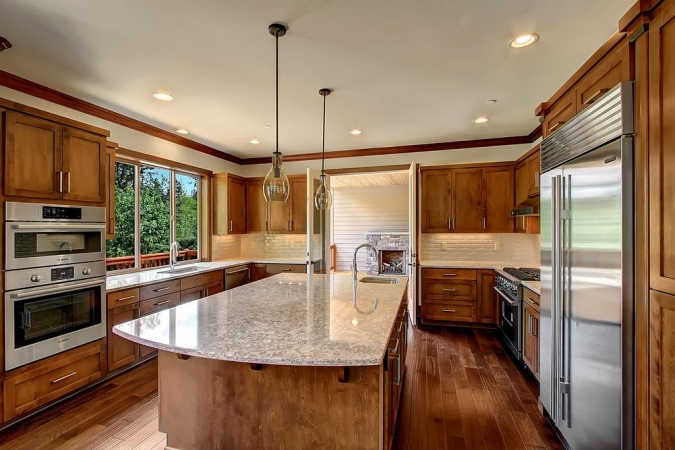 Our solid construction and craftsmanship offer unparalleled value over modular cabinetry. 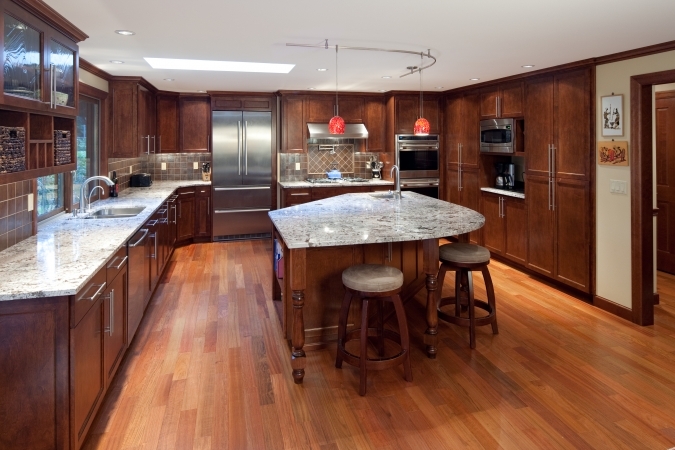 Our galleries below show some of the work we have done through the years. 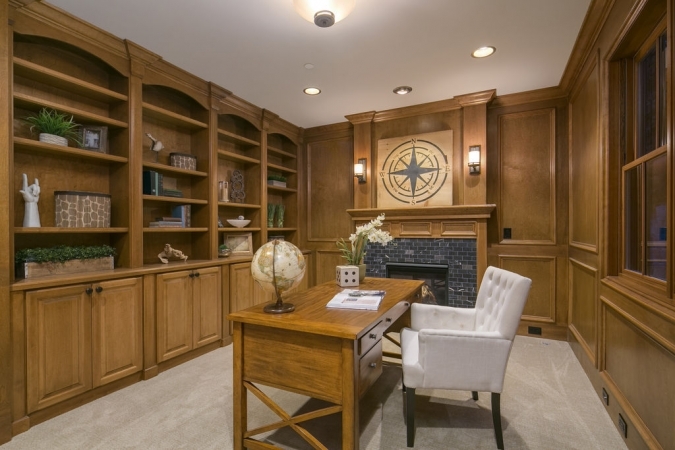 Also, please consider visiting our showroom as well to experience our craftsmanship first hand.